This post contains affiliate links. Click here for more info. You should know by now that I love holidays! Father’s Day is one of the holidays that has become my favorite because we get to celebrate Husband who has been nothing but supportive and very understanding with the kids and giving me ‘me time’ brakes every so often. For that, I am very thankful and also thankful that he is such a great dad to our little ones. Showing that Father in your life how much you love them doesn’t have to be difficult (as we found out in my last survey, which you can check out here). 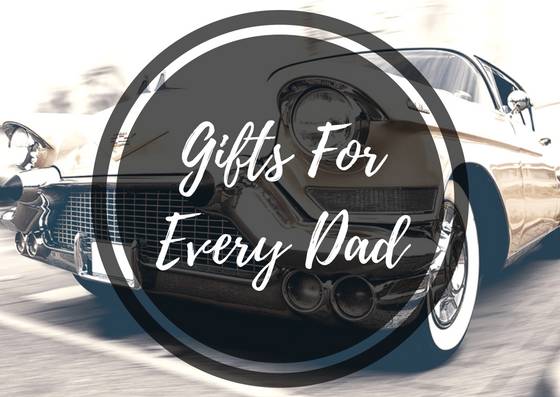 Because every dad has their own taste, here’s a gift guide based on interests to help you chose the perfect gift! 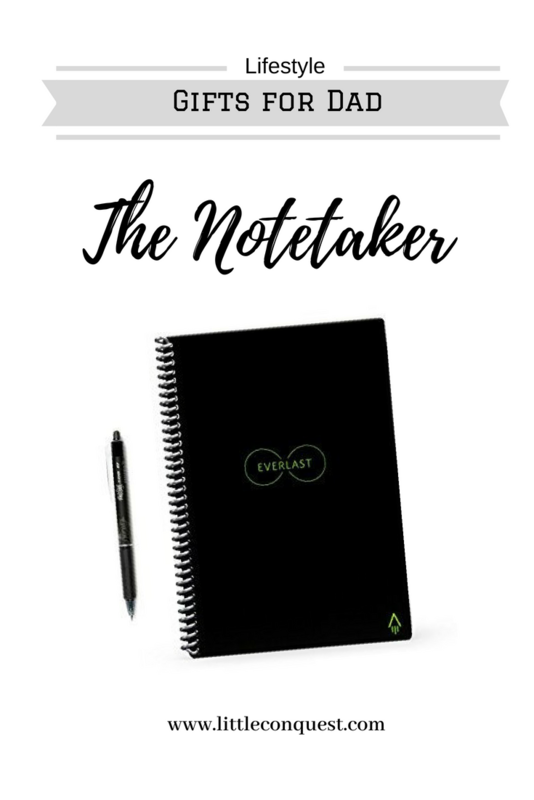 Reusable Smart Notebook is a neat gadget that combines good ol’ handwriting and technology! 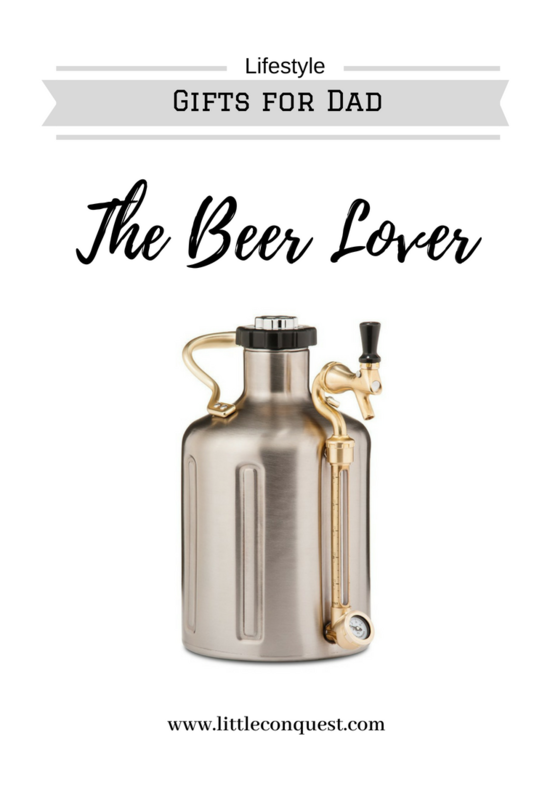 Pressurized Growler Keg is a great gift for the Dad that loves his brewskies! 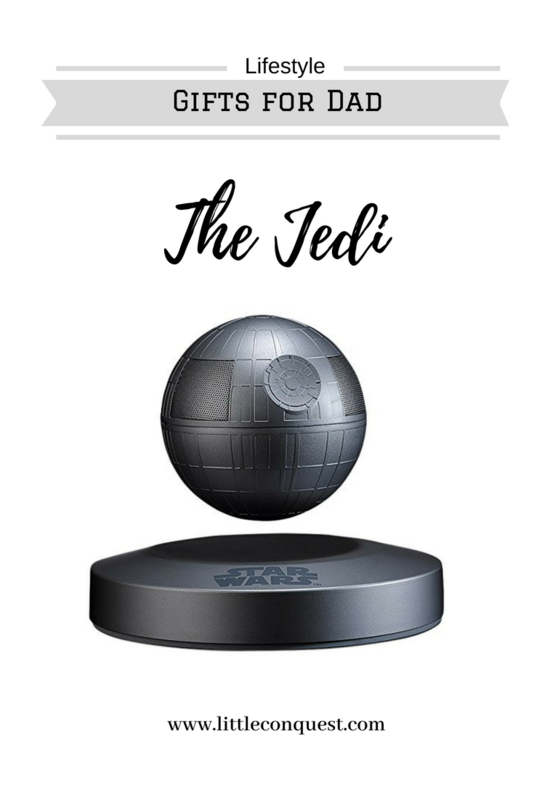 Star Wars Death Star Levitating Speaker is a cool gift as it doubles as an art piece! 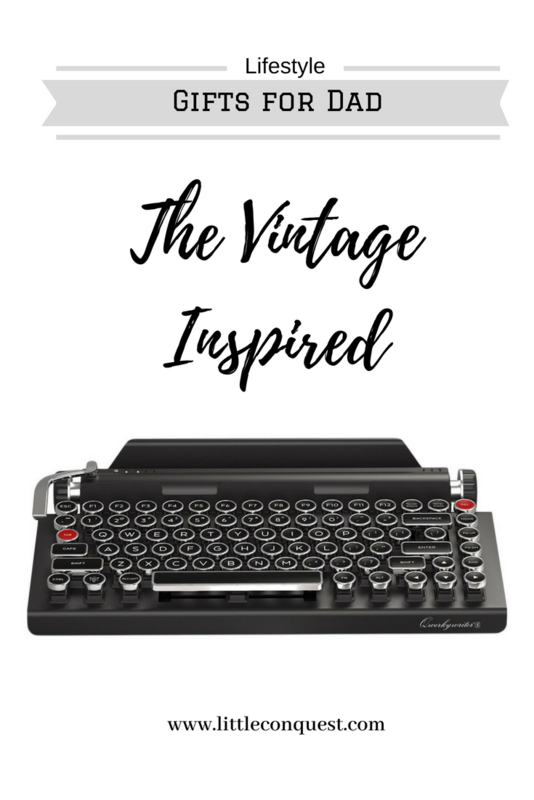 Retro Wired & Wireless Keyboard is another gadget that combines the old with the new! Beard Care Kit is the perfect gift for the Dad that loves his beard! 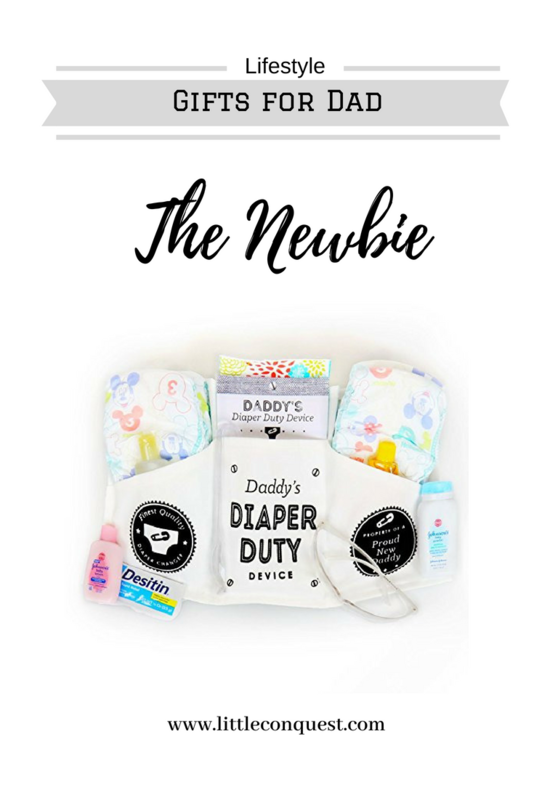 Diaper Duty Device is a functional gift for new Dads who are getting the hang of diaper changing! 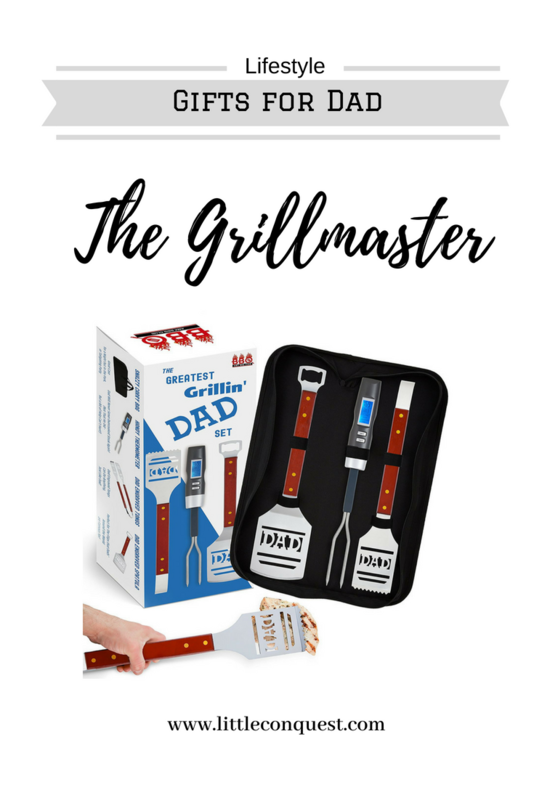 BBQ Grill Set is another functional gift for the Dad that loves cooking out! 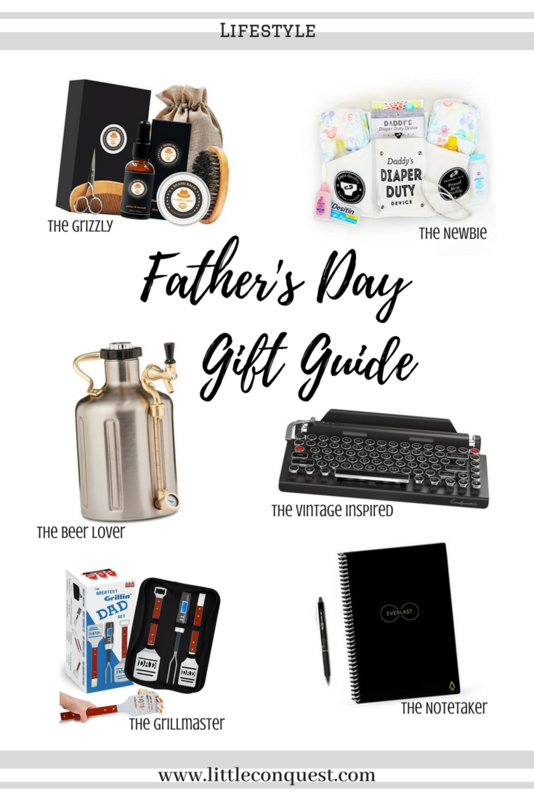 Hope you enjoyed this Father’s Day gift guide and if you loved it, share it with your friends! Have any other gift suggestions? Leave them in the comments below! These are cool ideas! There is something for everybody. I like the grizzly and grill master ideas for my dad! The Jedi gift would be great for my dad- I actually got him something similar for Christmas idea. Such a great list! 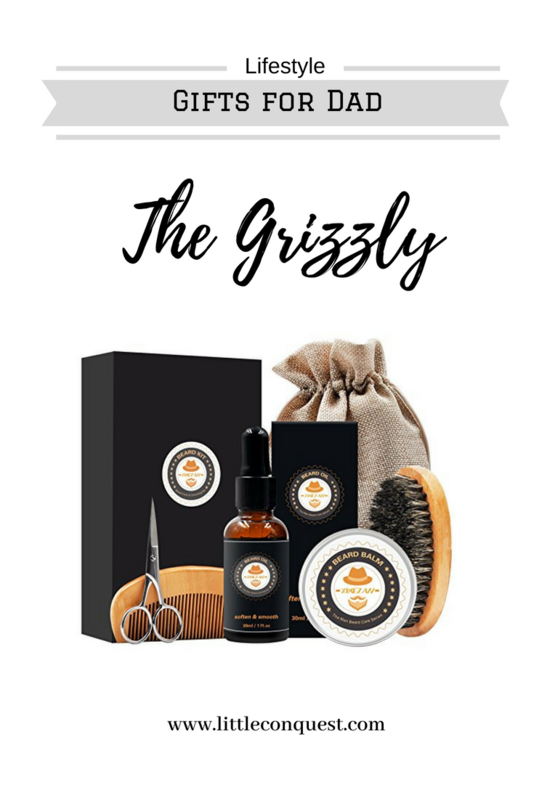 I def like the grizzly gift, my husband is a beard man all day. Thanks! Same here! I got one for husband for Christmas and he loved it! What a great gift guide! I bet my dad would love the Star Wars speaker. Thanks for sharing – I’ll have to buy that for him right now! Ahhh this is useful! Also reminded me how soon fathers day is here! Thank you!